Saitama aka ‘Caped Baldy’ is the main hero of the One Punch Man series. 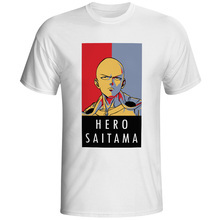 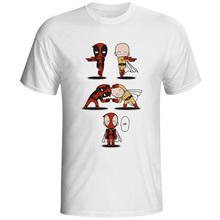 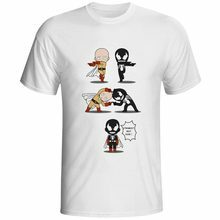 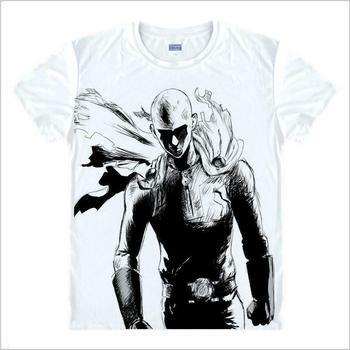 Add to your anime collectibles this awesome looking T-Shirt from special Superhero Edition featuring Saitama’s face. 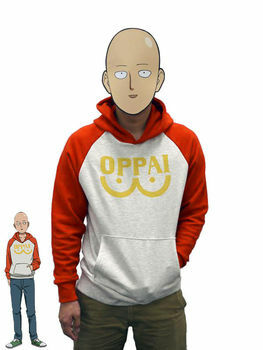 good sweatshirt. 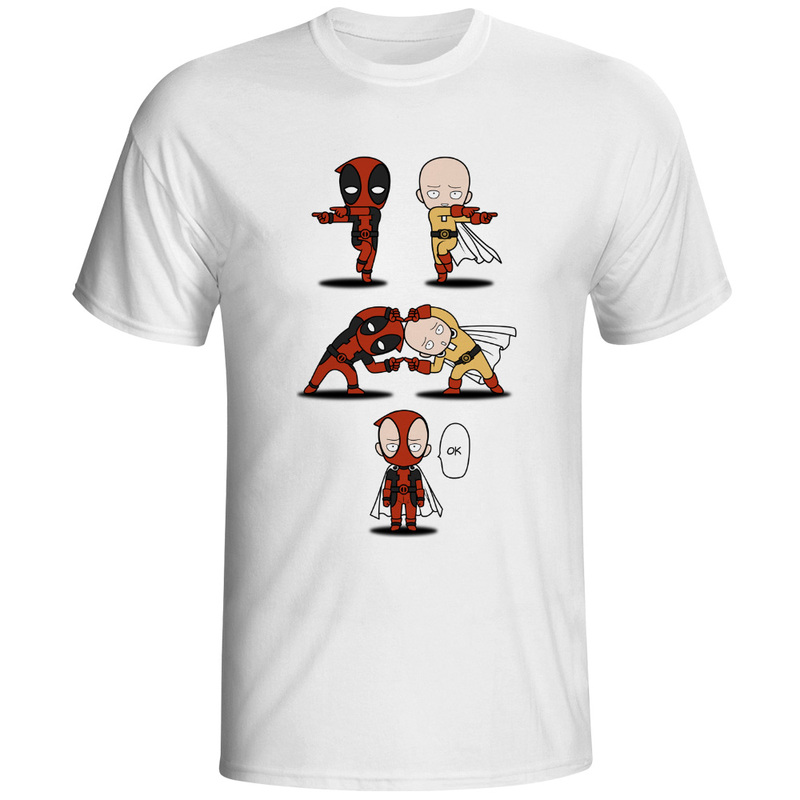 quality нанесён pattern. take better size smaller. 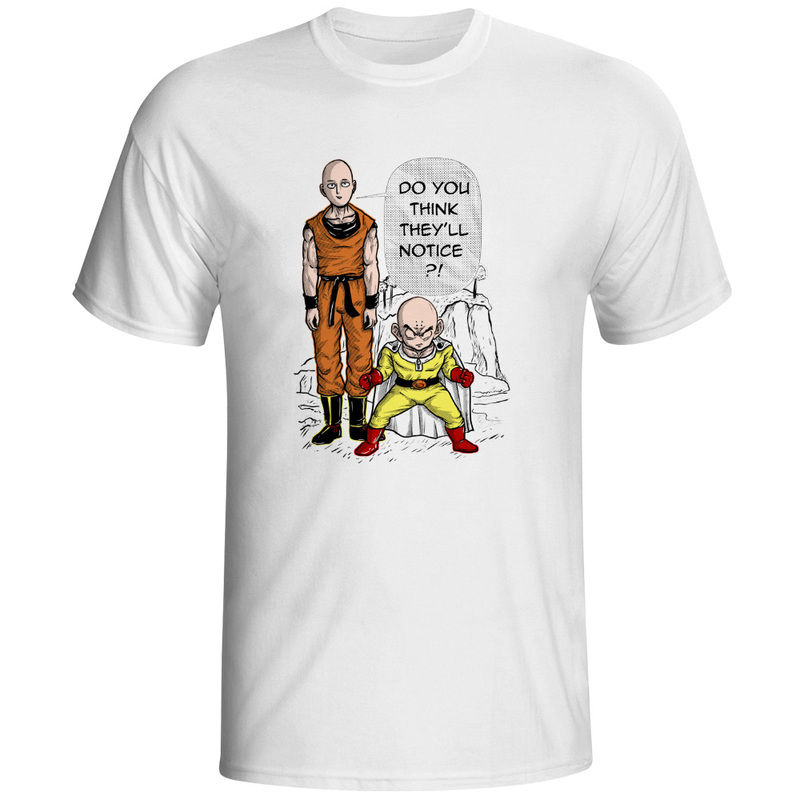 Thanks looks good and great cloth quality!